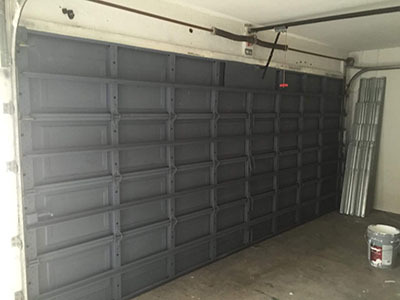 Automated garage doors are an excellent addition to any home looking to boost their security efforts while making coming and going a more convenient affair. However, when doors and their openers take damage, it can undermine these benefits significantly. There is a number of ways in which your doors can take damage overtime, or indeed immediately. Just another reason to keep the details of a trusted technician close at hand who can provide you with garage door repairs when you need them most. Damage to your doors can come from a variety of sources, each one as dangerous to its health as the next. Rust from damp weather can spread quickly throughout your metallic components, weakening and raising the chance that they may fail. Galvanic corrosion from contact with electrified metals can also cause similar problems. 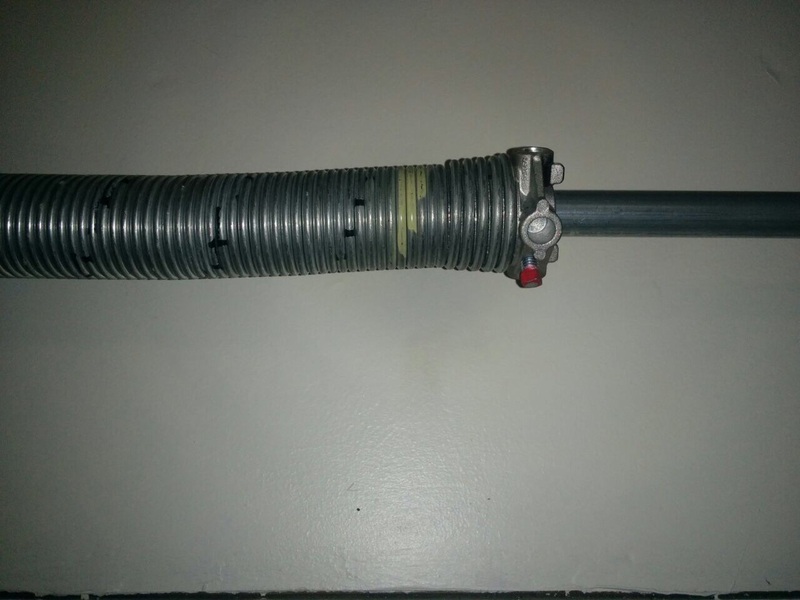 When this type of damage affects your safety cable or springs, replace them as soon as you can with the help of a garage door repair technician to keep your door in good health and safe to use. 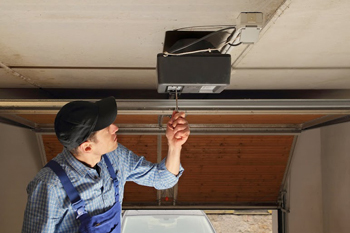 Your garage door opener works under a lot of pressure, and is made up of moving parts which cause friction when the opener is in use. This will cause a gradual wearing don of its parts, eventually leaving it inoperable. When this happens, you can have your opener restored in good time by having a company that deals in garage door repairs restore it for you. 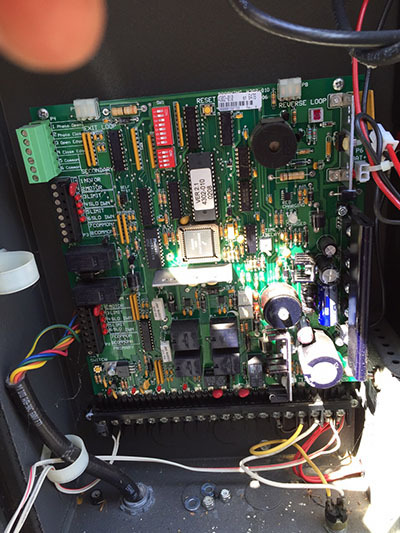 When your door or its various components break down, they will often do so without warning. These unexpected failures may leave your doors inoperable, having to be used manually, or utterly unsafe to be around. When damages occur, there is no time to wait for a solution. That is why, we at “Garage Door Repair Anaheim” are happy to provide same day emergency services on our callouts, so that you don’t have to waste time waiting for repairs. So give us a call today and speak to one of our consultants for advice, further information or a quotation.